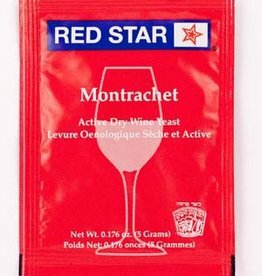 From the Burgundy region, this strain has been developed to ferment heavier style reds. 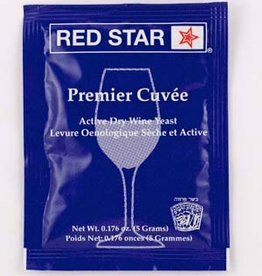 Aromas of ripe berry and fruit are emphasized while respecting pepper and spicy notes. 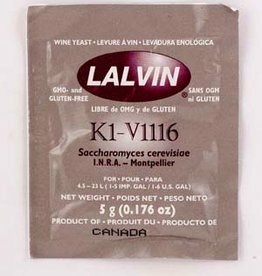 Slow fermenting with very low foaming and low flocculating yeast tolerant of low temperatures. 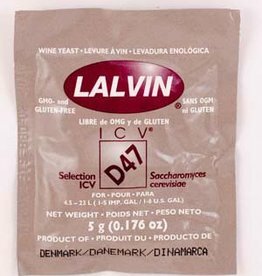 It tends to bring out floral and fruity qualities in wines and can be useful in both grape and non-grape wines where a bouquet is especially desired. 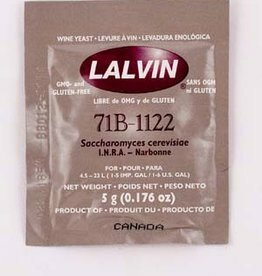 Perhaps the most popular yeast used. 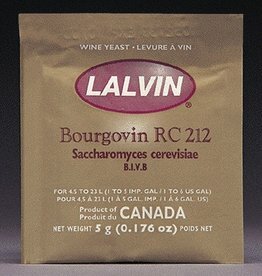 It is available for both red and white wine fermentations. 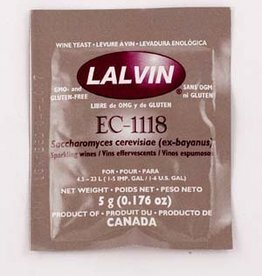 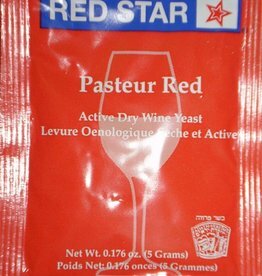 An all purpose red wine yeast strain. 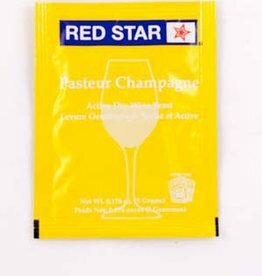 This is a Champagne yeast that is strong acting, low foaming and imparts a strong yeasty aroma. 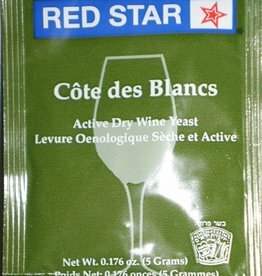 Good for reds and whites alike and for restarting stuck or sluggish fermentations.